Pure perfection. Unlike other tees, our Perfect Weight tee remains looking and feeling perfect wear after wear. 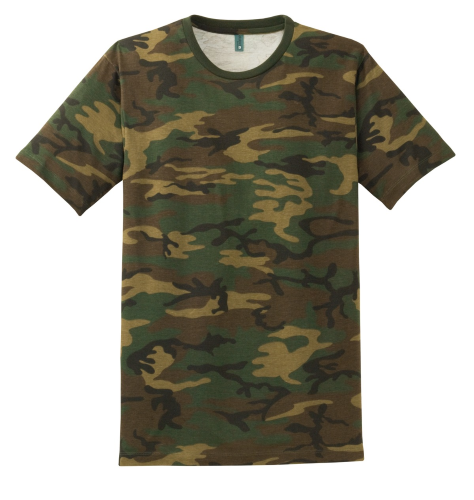 | 4.3-ounce, 100% ring spun combed cotton 30 singles The camo print is pigment-dyed. Special consideration must be taken when printing white ink or pigment-dyed cotton.